(RxWiki News) Flu season is upon us. But with a few simple steps, you can help protect yourself from catching the flu. Influenza is a viral infection that attacks your respiratory system. For many people, the flu resolves on its own — but sometimes, influenza and its complications can be deadly. That's why it’s important to know the signs and symptoms of the flu and how to stay safe. The flu is an airborne illness that can be transmitted to another person from as far as six feet. Learn when to stay home in order to protect yourself and others from catching the virus. The best way to protect yourself from the flu is to get the flu shot every year. Health experts highly recommend this vaccine. But who is a good candidate for the flu shot? Every individual over the age of 6 months old should get a flu shot every year. Children younger than 2 and older individuals 65 and up are especially vulnerable to the flu. Pregnant women and those with chronic illnesses like diabetes or lung diseases like asthma are also at high risk for the flu and should receive the flu shot. 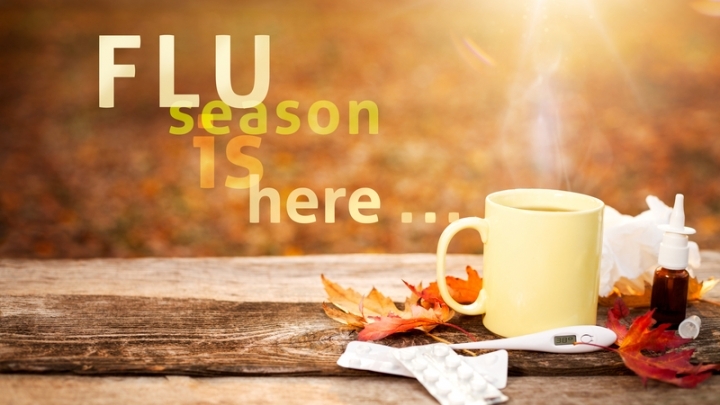 The flu shot usually becomes available in September and October. It takes about two weeks to kick in, so you want to make sure to get the vaccine before flu season arrives. 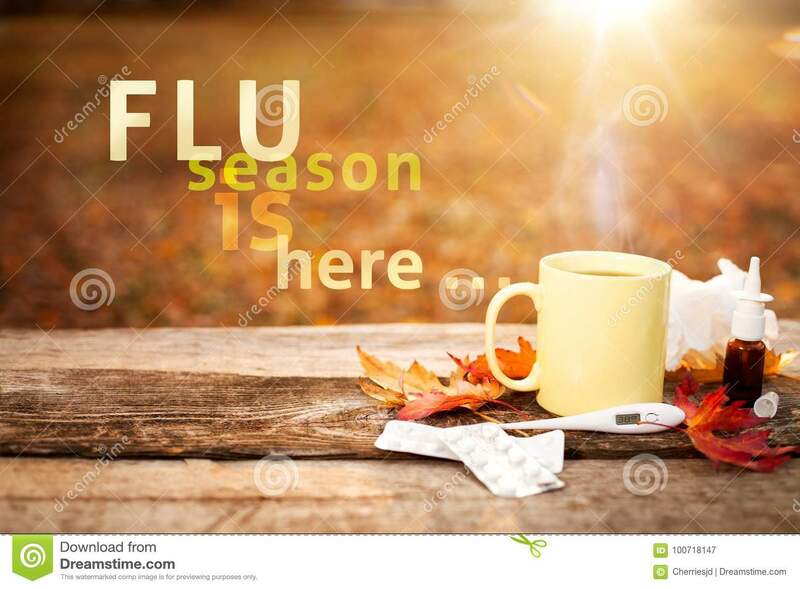 In the United States, flu season occurs in the winter, but flu outbreaks can happen as early as October and can last as late as May, according to the Centers for Disease Control and Prevention (CDC). If you are sick or around people who are sick, wash your hands and keep your mouth covered when you cough to avoid catching or spreading the flu. Furthermore, do not share any cups or utensils with someone who is sick. If you are feeling sick and think you are coming down with something, you should be aware of flu symptoms, which differ from the common cold. The most important thing to remember about the flu is that it comes on suddenly. This is different from the colds many people experience every year. A sudden fever accompanied by body aches likely indicates that you’ve been exposed to the flu. A cold, on the other hand, develops gradually with a runny nose or sore throat. If you suspect you have the flu, stay home if at all possible. You do not want to expose anyone at school or work to the flu. If you have a fever, ibuprofen and acetaminophen can help keep the fever at bay. If you're particularly vulnerable to the flu, see your primary care physician right away. If you do happen to the get the flu, you will usually need nothing more than bed rest and plenty of fluids to treat the virus. But in some cases, a doctor can prescribe an antiviral medication to shorten the length of the illness or help prevent serious complications. A common example of this kind of medication is Tamiflu (oseltamivir). Speak with your local pharmacist today about how you can continue to enjoy the colder weather instead of being stuck home sick.